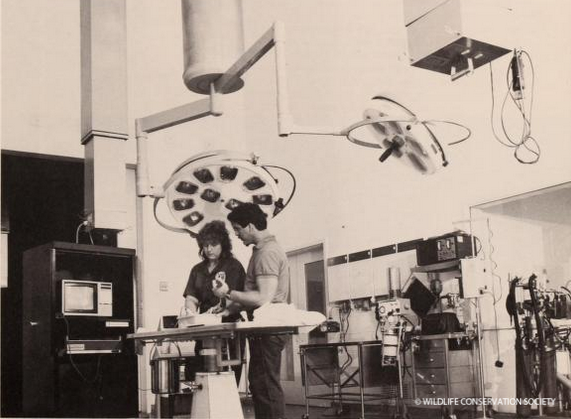 This week, we’re celebrating yet another anniversary here on Wild Things: the 30th anniversary of the opening of the new Animal Health Center, which was dedicated on April 30, 1985. The new facility replaced a historic, but outgrown one. 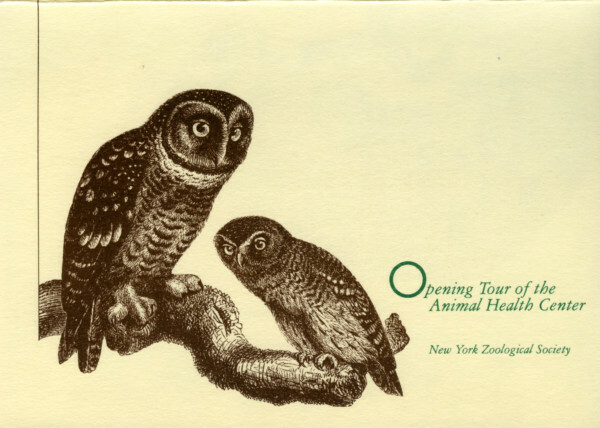 When the Bronx Zoo’s first animal hospital opened in 1916, it was the first zoo-based animal hospital. Its 2,111 square feet included space for a surgical room, animal holding areas, a morgue, offices, and a small museum. 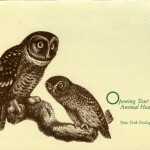 The tradition of pioneering zoological health medicine continued in the new Animal Health Center, but in ten times the space. Still in use today, the new facility included separate suites for animal care, surgery, intensive care, laboratories, pathology, and administration. It was also, and continues to be, served by advanced medical technology. You can read more about WCS’s current Zoological Health Program in the 2014 WCS Annual Report. 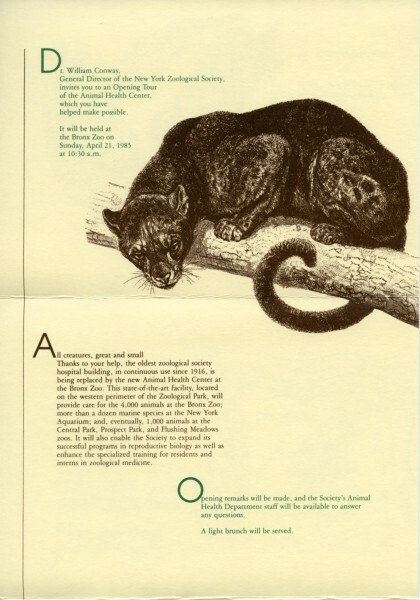 And stay tuned for future posts on the history of this program as we look forward next year to the centennial of the first Bronx Zoo animal hospital’s opening.